Whisk together the BBQ sauce, water (just enough to give you a wet consistency), brown sugar and molasses until sugar is completely dissolved. Fold in beans and onions. Fold in bacon pieces, spread 1/4 cup BBQ sauce over top as a “float” and bake another 15 minutes. Let rest 10-15 minutes before serving. NOTE: Is also good made a day or two ahead so flavors meld well. 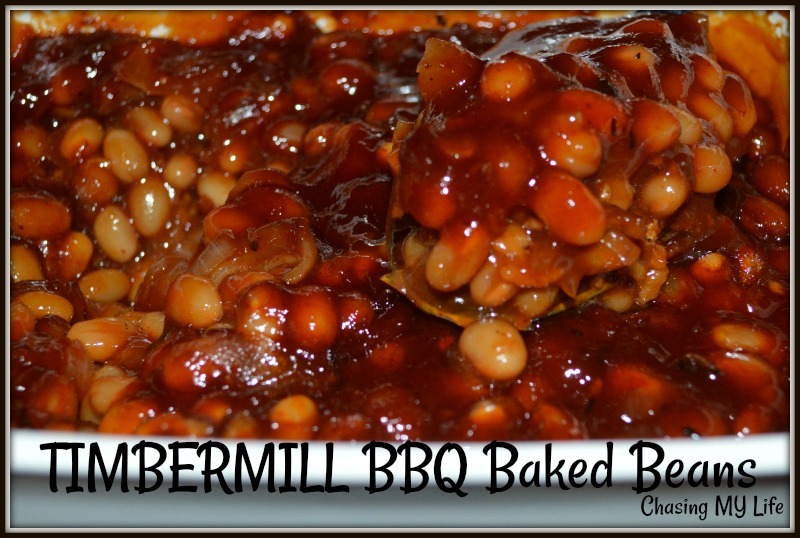 Your BBQ Baked Beans are awesome and thanks so much for sharing with us at Full Plate Thursday.